In today’s industry, finding a COTS product to integrate seamlessly into a system while meeting your exact performance specifications can be hard when considering the various system design variables that have to be accounted for. Design variables such as operating voltage, size and weight restrictions, and power consumption can make an otherwise ideal product incompatible with your setup. This leaves many system integrators with a choice to make when building their product: sacrificing performance for the best available COTS product to stay within budget and schedule, or funding an expensive custom design for the best performance possible. NuWaves specializes in delivering COTS product variants to help provide a solution for system integrators in this very dilemma – a custom product variant that integrates seamlessly into your system to provide the desired performance. 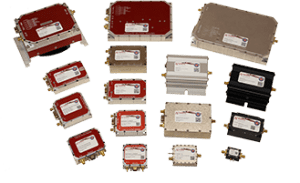 NuWaves’ extensive line of RF COTS products provide the leverage that our team of skilled and experienced RF engineers and technicians use to quickly and relatively inexpensively transform into new product variants to meet customers’ individual requirements. 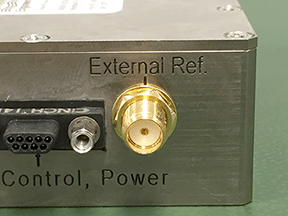 Some examples of previous custom product variant builds include bidirectional amplifiers with increased receive path gain, increased RF output power and transmit gain at specific frequencies for our NuPowerTM line of high powered amplifiers, and even adding or removing features such as automatic gain control (AGC), switching logic, temperature fault protection, etc. 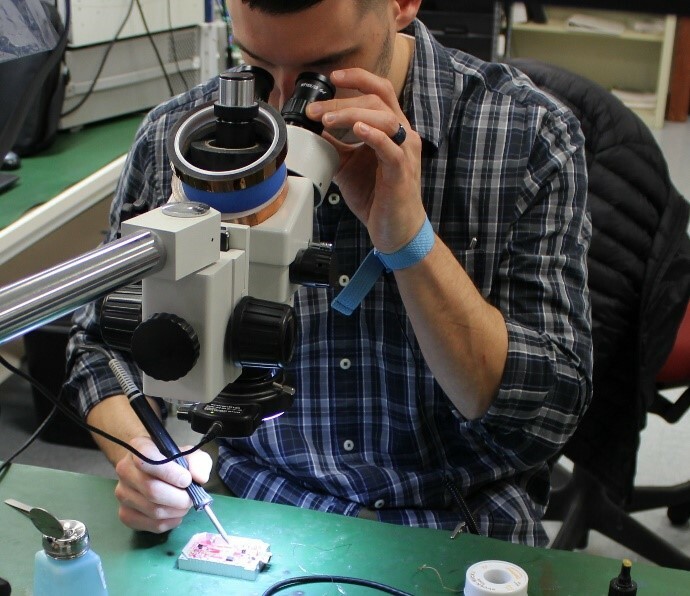 NuWaves Engineering has the ability to support relatively low-cost, quick-turn custom product variants of our COTS products to provide a solution that closely meets your performance specs, no matter how challenging. This is due to our extensive range of in-house capabilities, that range from our in-house machine shop where we manufacture all of our chassis on-site, to our rapid prototyping capabilities, and our extensive testing resources such as our in-house EMI chamber and humidity and temperature test chamber. Contact our team of personable and friendly sales engineers today to discuss how NuWaves Engineering can maximize your RF capability and readiness! 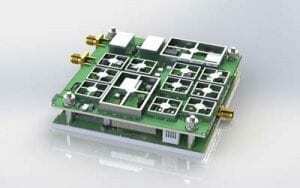 What RF Power Amplifier do I use for L-Band Constant-Envelope Waveforms? How Do I Phase-Lock Two Signal Sources?